The Browne 22122STP steam pan is constructed of stainless steel for durability and corrosion resistance. Edges and corners on the pan are protected from damage since they have been reinforced. 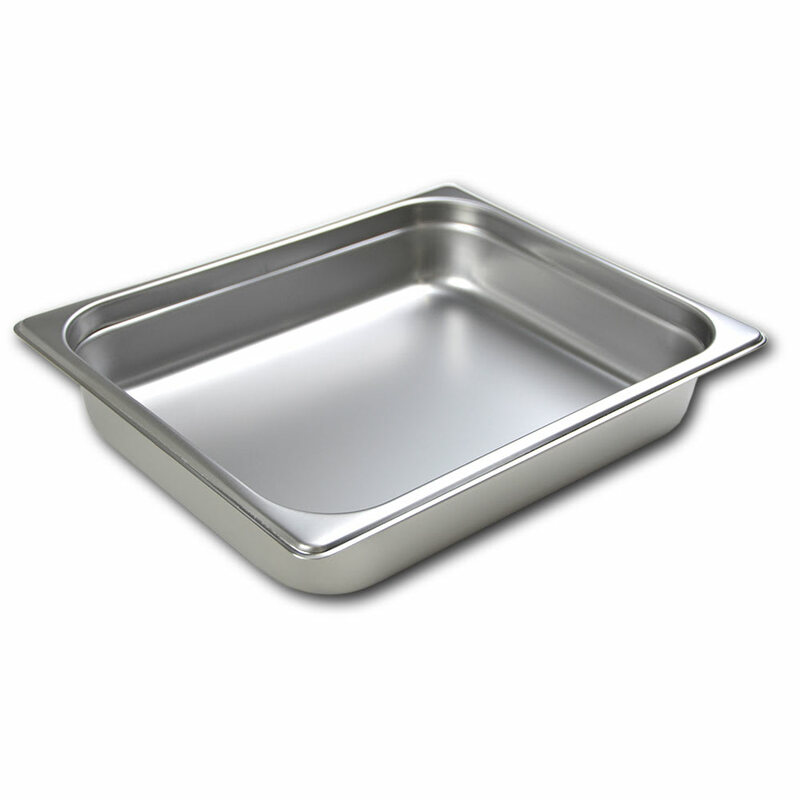 Its anti-jam design protects the pan from damage and prevents it from getting stuck when stacked or placed in drop-ins and tables. The Browne 22122STP steam pan is a half-size pan with a 4.3-quart capacity that is ideal for serving sauces, side dishes, and more.